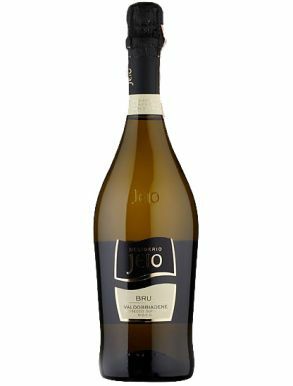 Bisol Prosecco has a history that can be traced in 16th century in Cartizze, the most prestigious area of Prosecco. 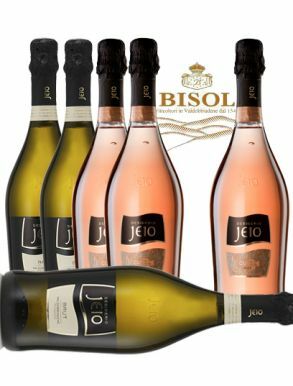 Throughout the centuries and the tradition, the Bisol family decided to cultivate the Glera grapes in the most steep location which is very difficult to reach but perfect in terms of sun exposure. 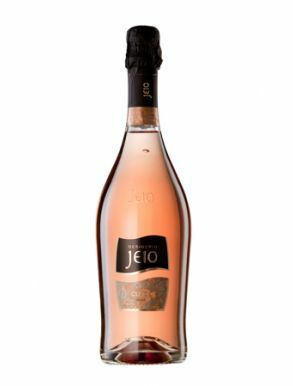 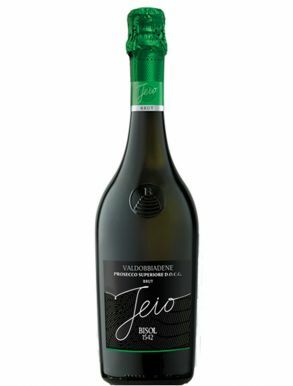 Their yields in the vineyard can be much lower than official regulations and so Bisol may produce less wine than some of its Prosecco competitors but the quality is undeniably high.